The kit features two capacitive buttons for easy evaluation of the integrated QTouch Peripheral Touch Controller (PTC). 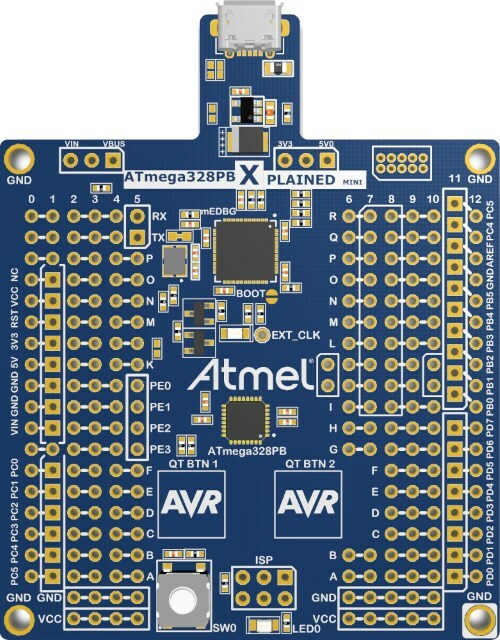 The ATtiny817 Xplained Mini evaluation kit is a hardware platform for evaluating ATtiny817, ATtiny816, ATtiny814, and ATtiny417 microcontrollers. 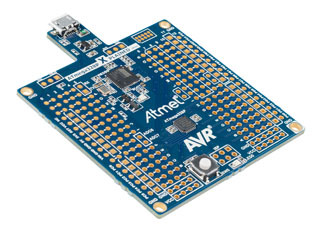 The evaluation kit comes with a fully integrated debugger that provides seamless integration with Atmel Studio. It features two capacitive buttons for easy evaluation of the integrated QTouch® Peripheral Touch Controller (PTC). 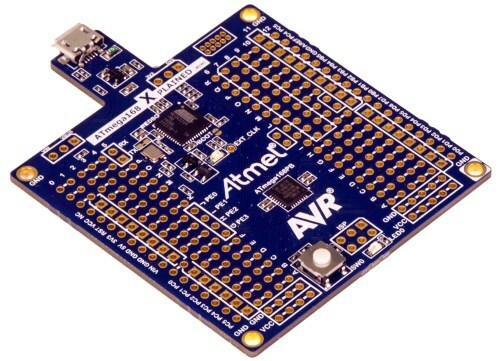 ATSAMD10 Xplained Mini is is a hardware platform for evaluating the ATSAMD10 microcontroller. 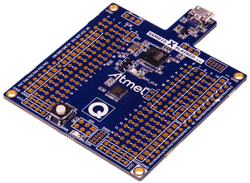 The evaluation kit comes with a fully integrated debugger that provides seamless integration with Atmel Studio. 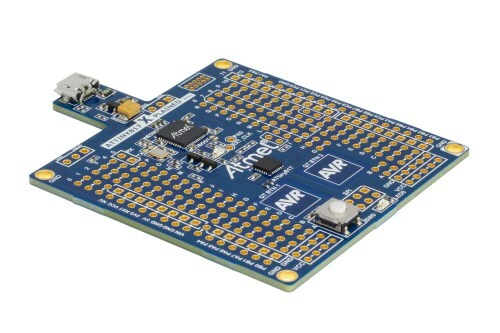 The kit provides access to the features of the ATSAMD10 enabling easy integration of the device in a custom design.